Our design team is devoted to customizing a master concept that will complement your unique outdoor space while meeting your desired function. A waterfall can elicit a response of awe and grandeur. It can also be the perfect element for a tranquil and calming atmosphere. Our goal with every project involving a waterfall is to simply mimic what nature does best. The possibilities are extensive when it comes to designing an outdoor kitchen that perfectly suits your style of outdoor cooking and entertainment. Whether you are a barbecue king or a gourmet chef, we offer fully operational kitchens designed specifically for outdoor use to enhance functionality. 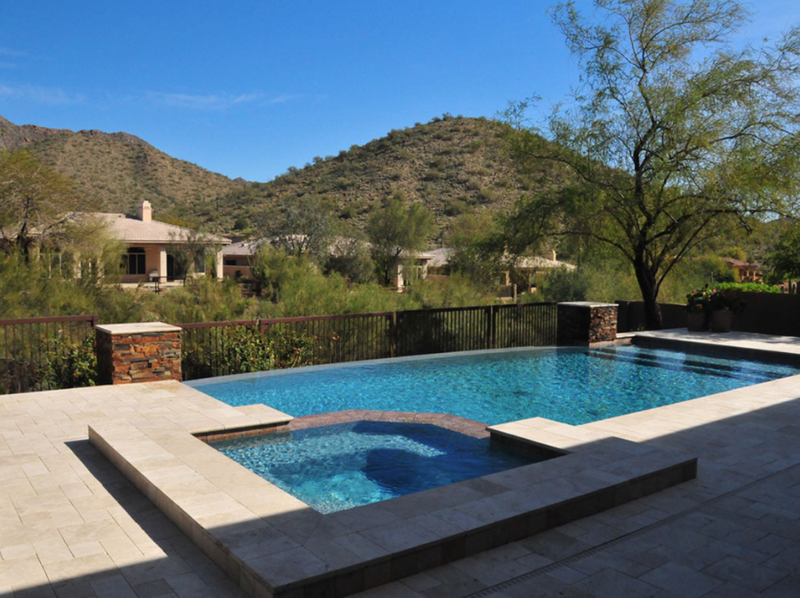 Make your dream pool a reality today.